 Our Time to Engage, Inform and Vote: 2018 Gubernatorial Issues Forum in partnership with The California Channel convenes voters across California to discuss issues that impact African American women with candidates Gavin Newsom and John Cox. This inaugural forum allows gubernatorial candidates to address key areas of interest for Black women voters in this moderated panel discussion. The forum will be held at the historic Nate Holden Performing Arts Center in Los Angeles in front of a statewide audience of 400 plus attendees. Live stream via social media, print and other broadcast channels will also carry the event. You must register to attend this inaugural forum. Please partner with us by making a tax-deductible donation to the event fiscal partner, BWOPA Training Institute for Leadership Enrichment (TILE), a 501(c)(3) charitable organization. Tax ID: 68-0437852. For sponsorships, please contact (855) GGSVLLC for additional details. Take I-405N toward Santa Monica. Take exit 47 onto LaCienega Blvd. Keep Left onto La Cienega. Turn right onto Stocker Street. Turn left onto S La Brea Ave. Turn right onto W Adams Blvd. Turn left onto S Harcourt Ave. The destination is on your right. Take exit 8 onto La Brea Ave.
Keep left onto La Brea Ave N.
Keep right onto La Brea Ave N.
Turn right onto W Washington Blvd. Turn right onto S Harcourt Ave.
Take I-10 toward Los Angeles. Take exit 9 onto Crenshaw Blvd. Turn right onto Crenshaw Blvd. Turn left onto W Washington Blvd. Turn left onto S Palm Grove Ave.
Conveniently located 1 block east of the theatre, complimentary parking is available at one of our two lots, located on the corner of Washington and Vineyard.